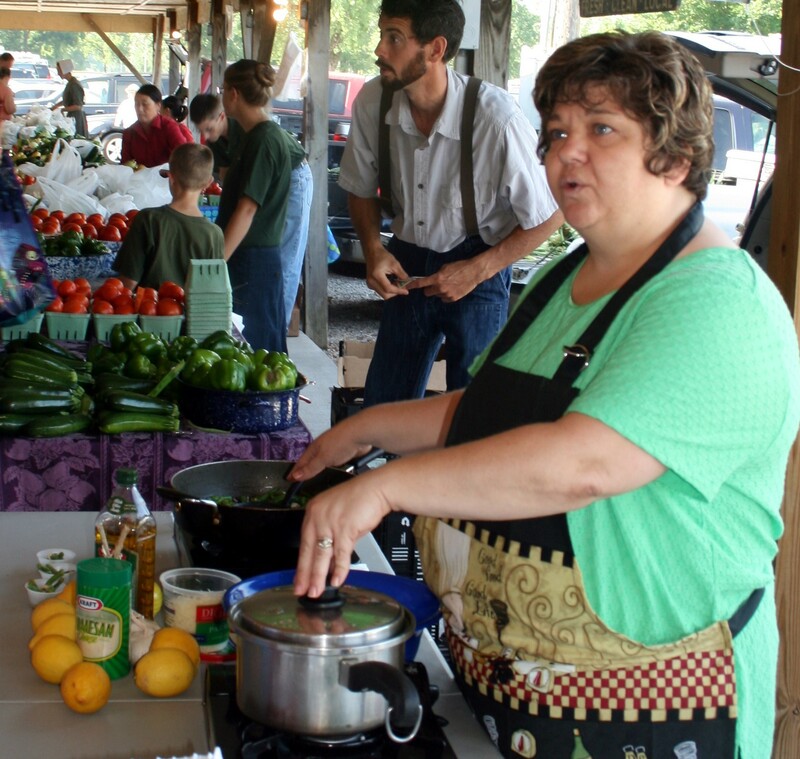 Market Lady Susan Pittman shares this tasty seasonal salad. 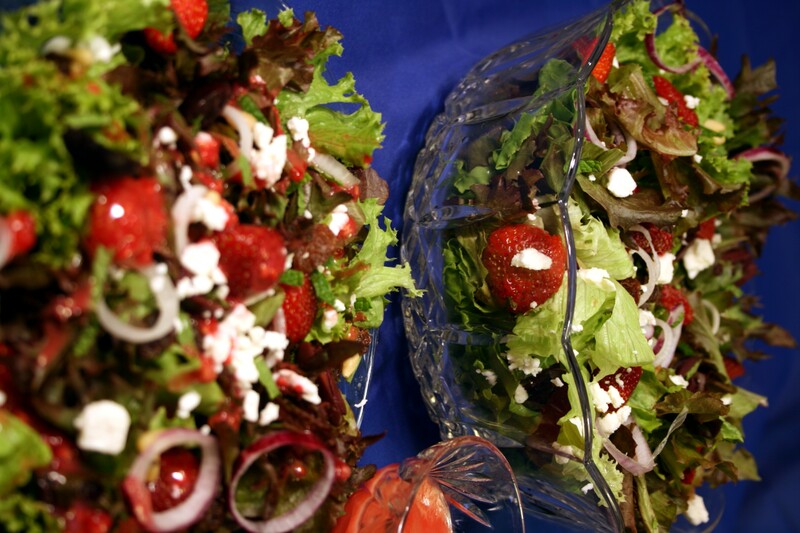 In a large bowl, add the strawberries, lettuce, raisins, olives, pine nuts, red onions and mint. Top with Raspberry Vinaigrette Dressing and feta cheese. Add the raspberries, oil, vinegar and sugar if using into a blender and blend until smooth. *available at your local farmers market now (6-5-13). Raspberries should be in season toward the end of June.